W ould you believe that by 2022, 80% of internet traffic will be streaming video content? Videos are more important now than ever before as a B2B marketing tool. And YouTube is at the forefront of this enormous phenomenon. How and where can your videos be put to best use? Since Google owns YouTube, posting your videos on YouTube is arguably the best way to get your message out there. As long as you create videos with content that is relevant to what B2B executives are searching for, you will rank well with both YouTube and Google. Social media networks are displaying more and more video content every day. In fact, YouTube reports that mobile video consumption is increasing by 100% every year.2 Executives are always on the go, yet they want to learn more and share more. Create short, informative, relevant and captivating YouTube videos, post them on your social media channels and watch your audience grow. Who wants to read a manual or brochure? According to a YouTube study, 90% of people find product videos helpful to the decision-making process.2 Videos are a great way to demonstrate your product or service, to educate the viewer and to drive sales. YouTube marketing helps with your SEO rankings, improves brand awareness, motivates and educates viewers and drives traffic through your door. 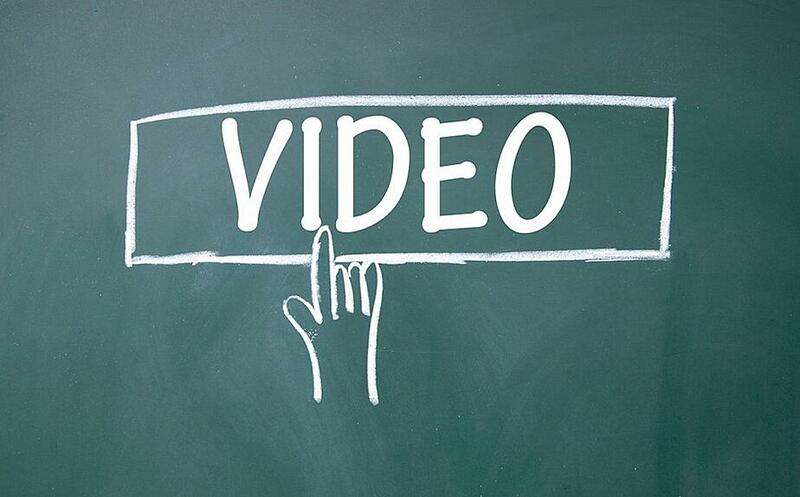 If you want to learn more about using videos in your marketing, read our blog here. Or, if you want step-by-step instructions on developing your own YouTube campaigns, read our blog here. But, if you’re ready to tap into the power of YouTube but aren’t sure just where to start, let’s talk.